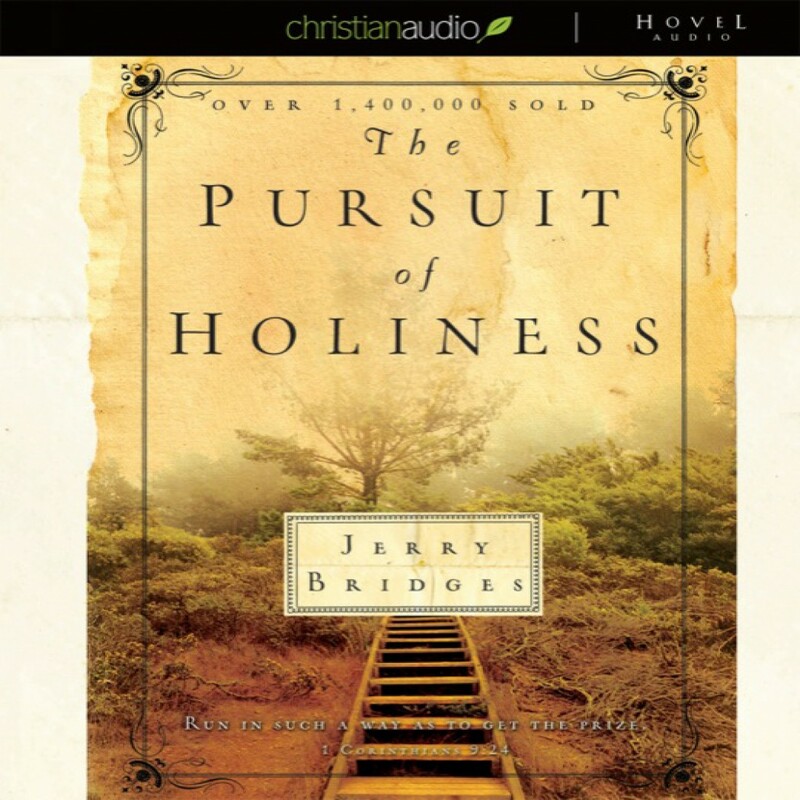 The Pursuit of Holiness by Jerry Bridges Audiobook Download - Christian audiobooks. Try us free. "Be holy, for I am holy," commands God to His people. But holiness is something that is often missed in the Christian’s daily life. According to Jerry Bridges, that’s because we’re not exactly sure what our part in holiness is.